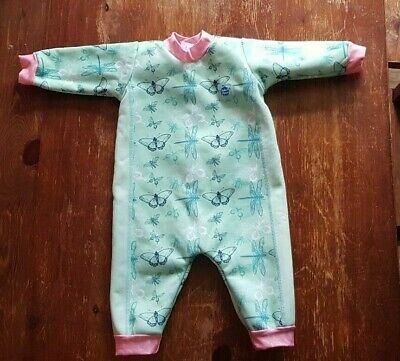 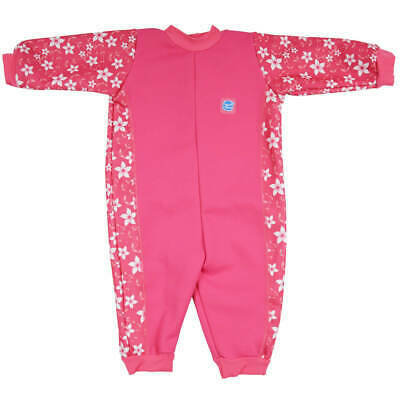 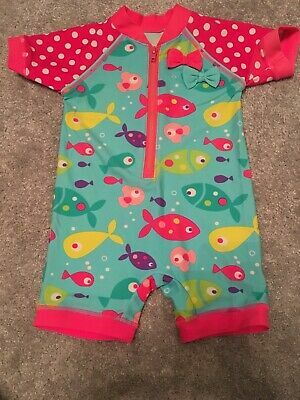 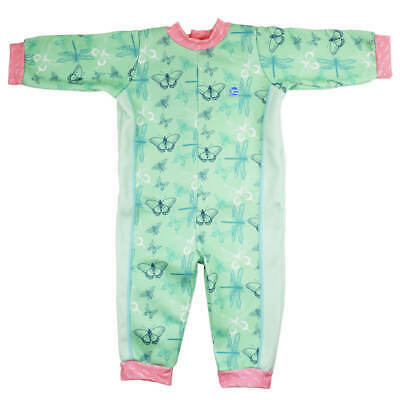 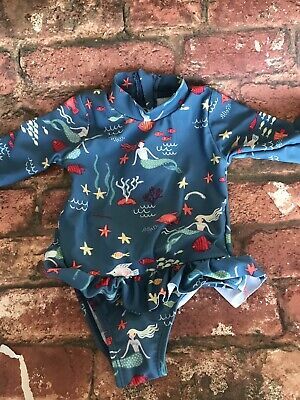 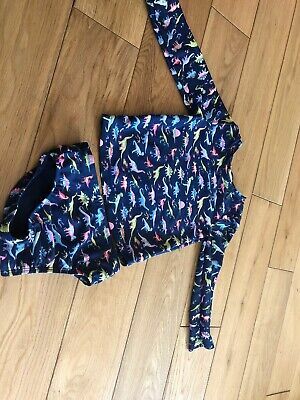 Splash About Baby Wetsuit, 3 to 6 months, in Dragonfly Print. 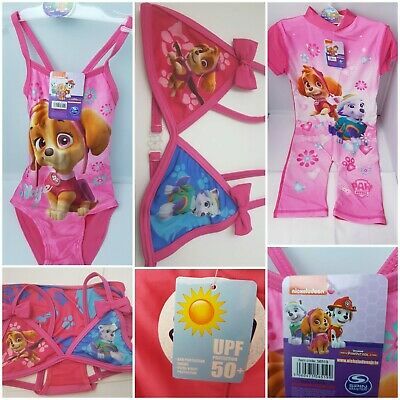 Upf 50 protection. 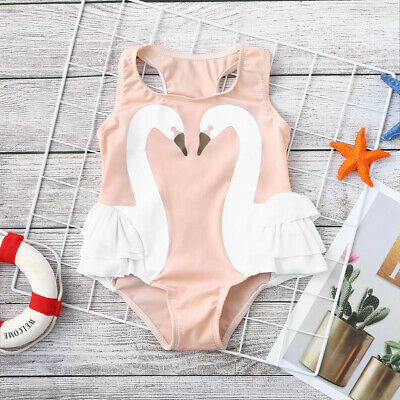 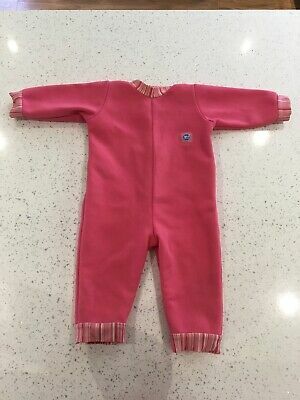 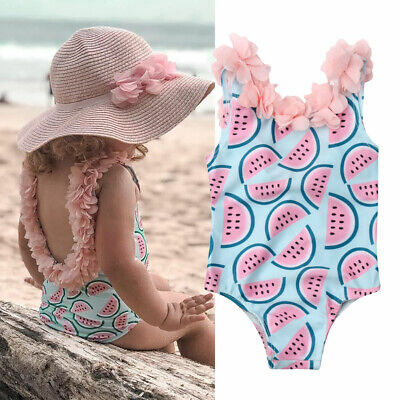 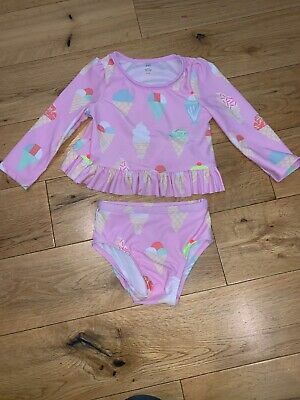 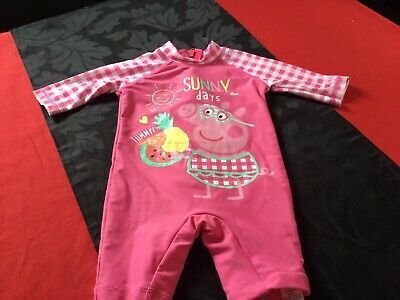 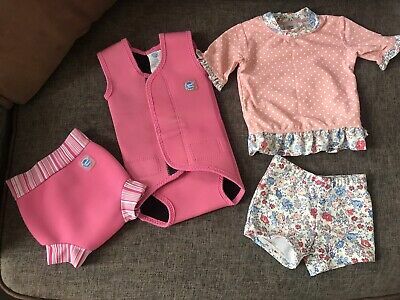 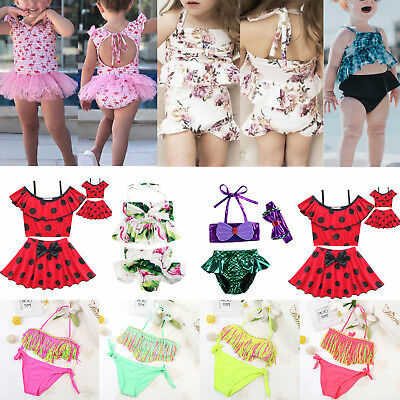 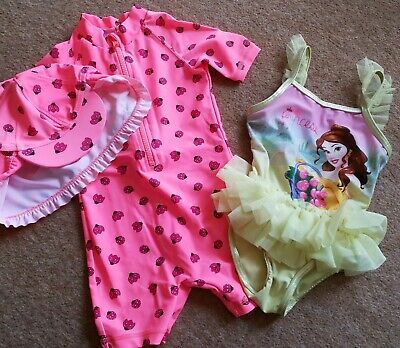 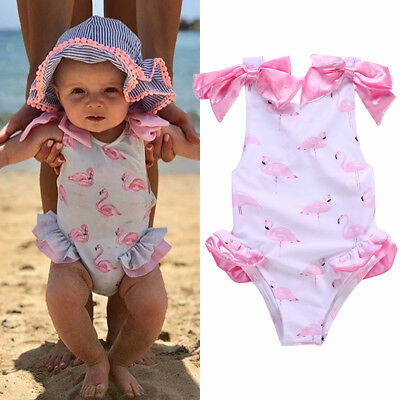 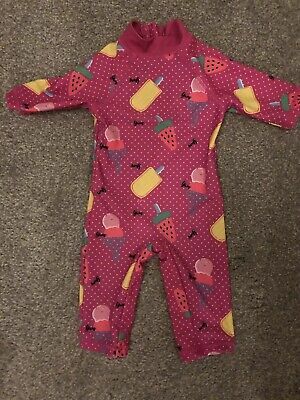 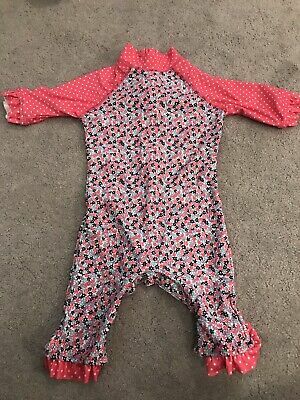 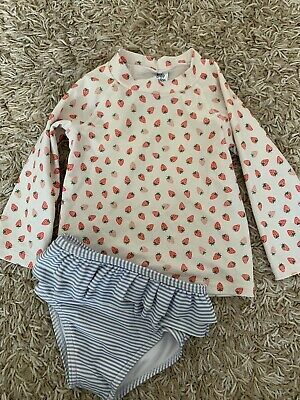 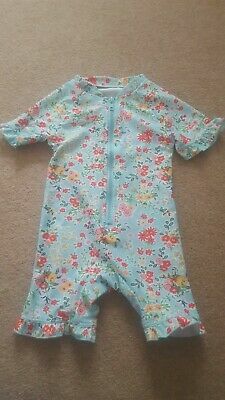 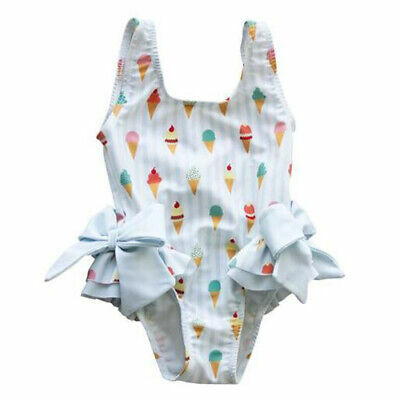 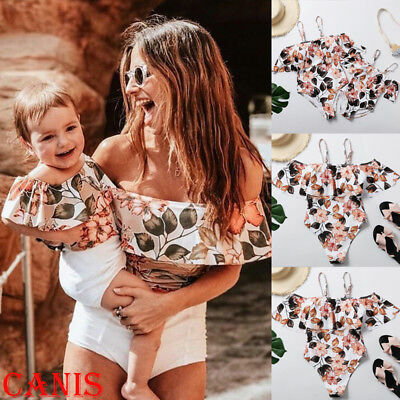 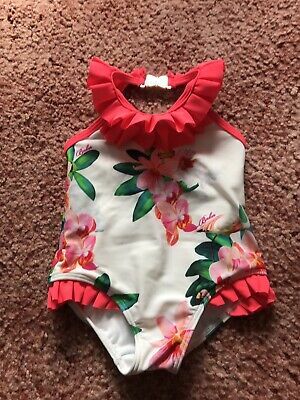 Baby Courture Swimming Costume 3/6 months Peach Frilly suit. 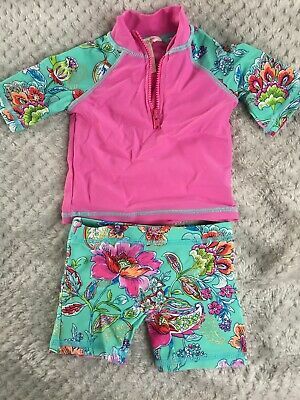 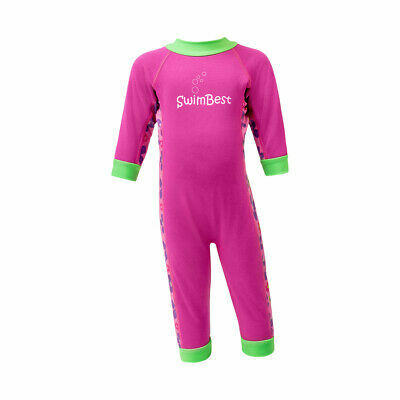 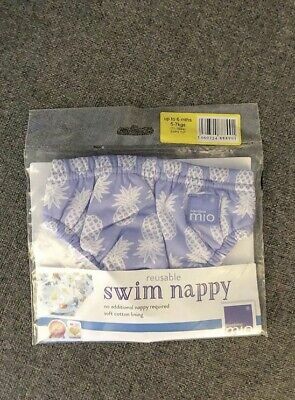 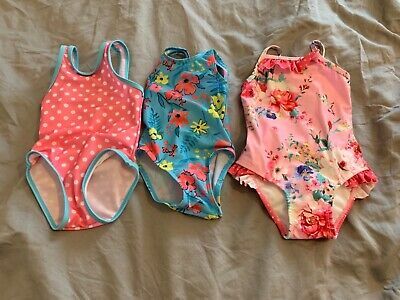 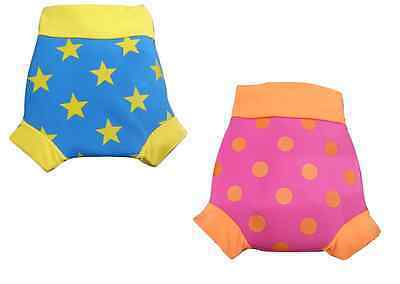 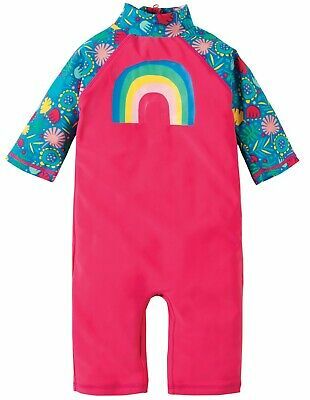 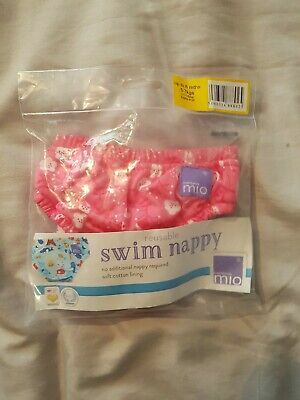 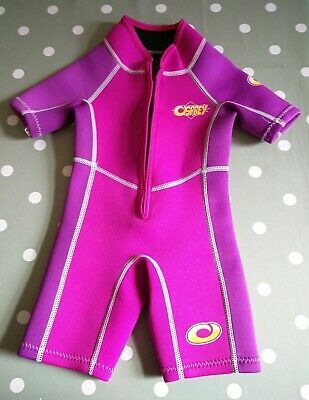 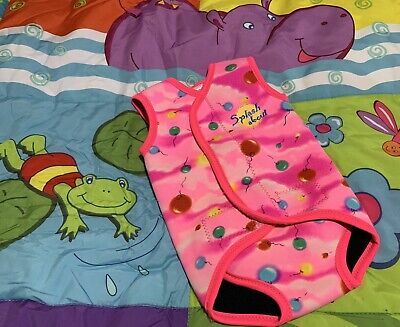 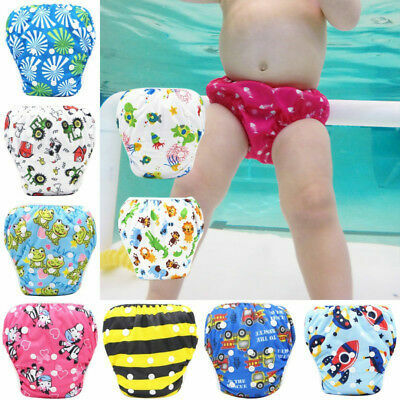 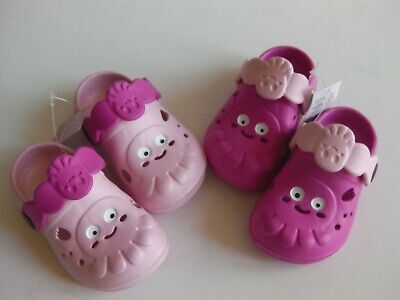 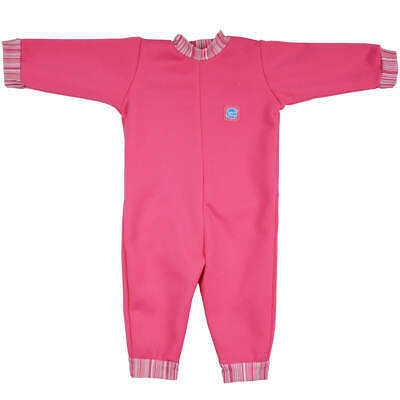 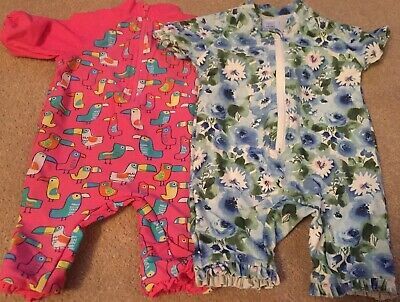 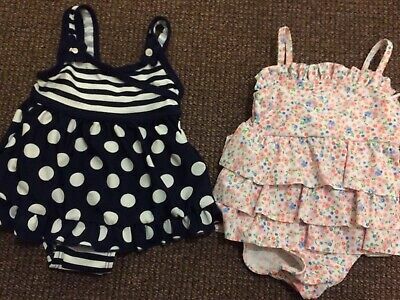 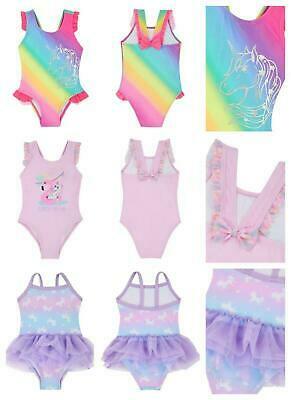 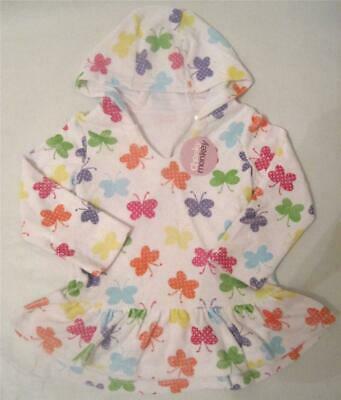 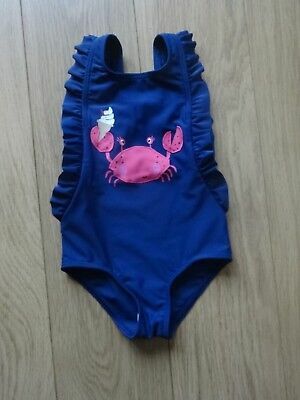 baby girls swimsuit 6-9 months with internal rubber pants. 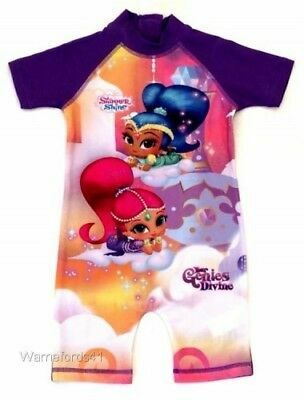 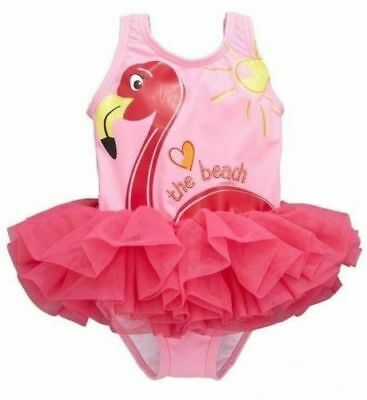 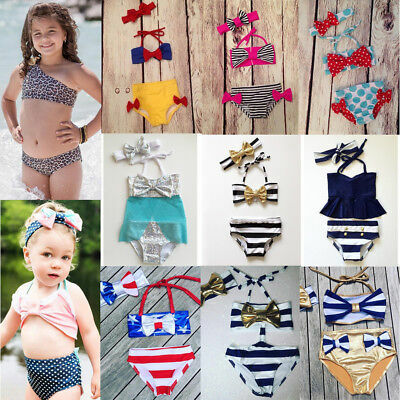 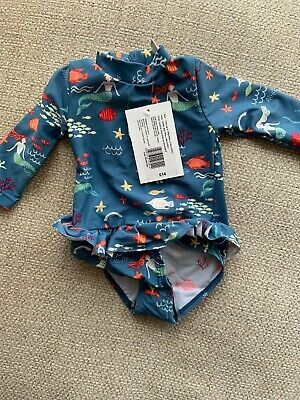 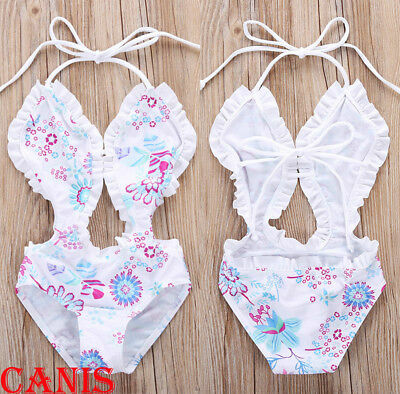 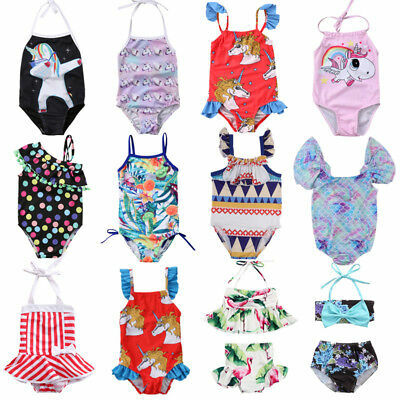 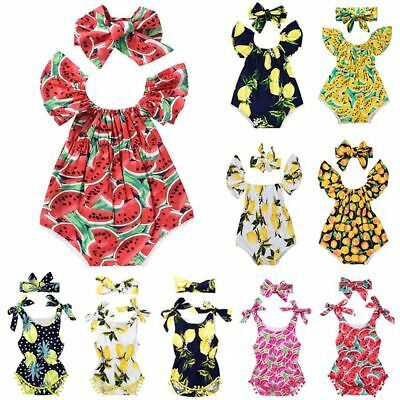 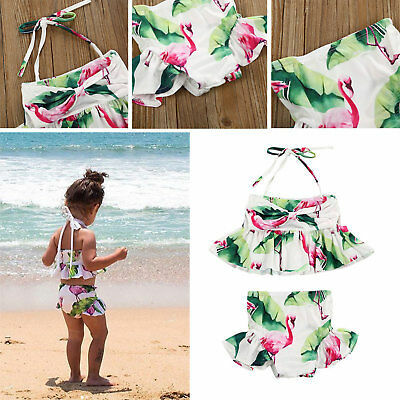 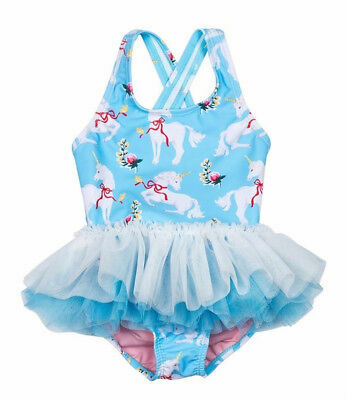 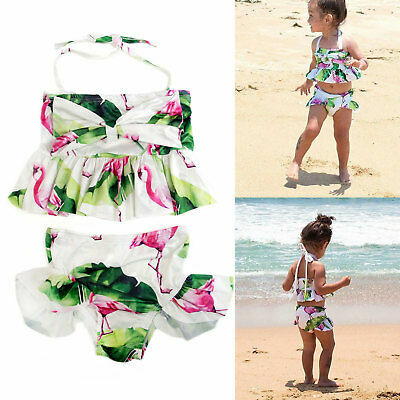 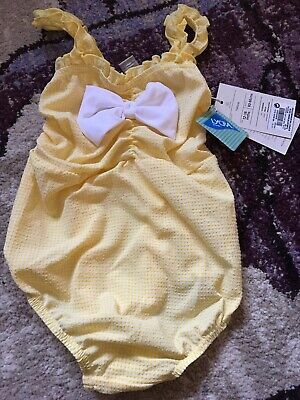 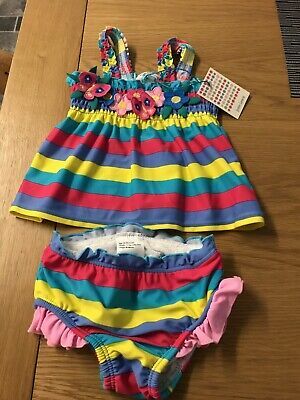 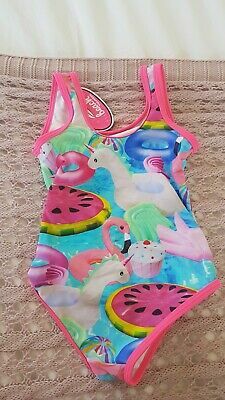 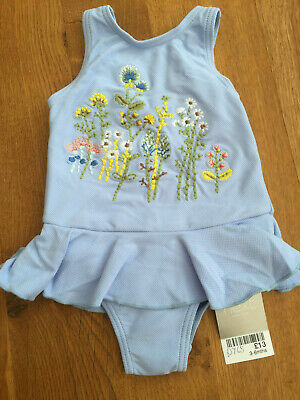 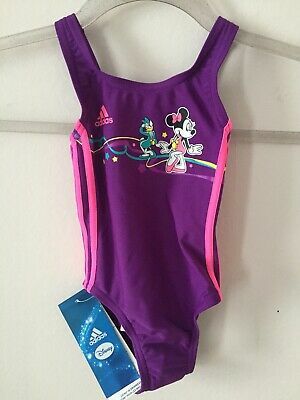 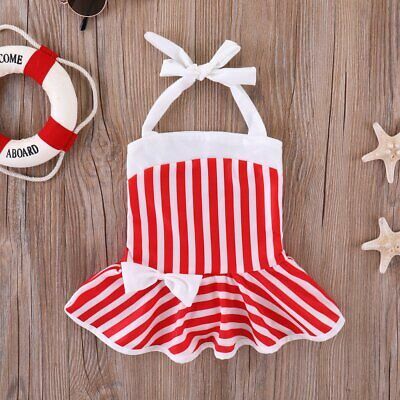 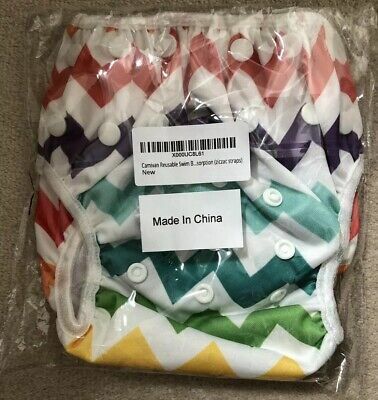 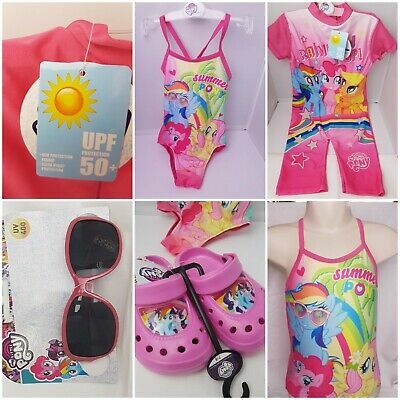 H&M Girls Swimsuit Swimming Costume. 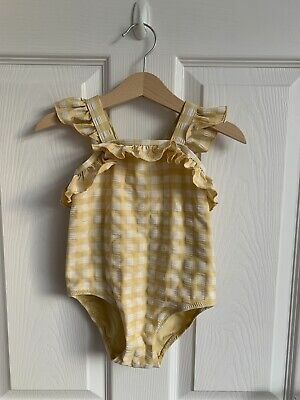 Yellow Gingham. 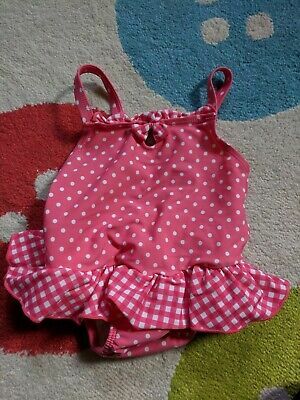 Ruffle Detail 18-24 Months.